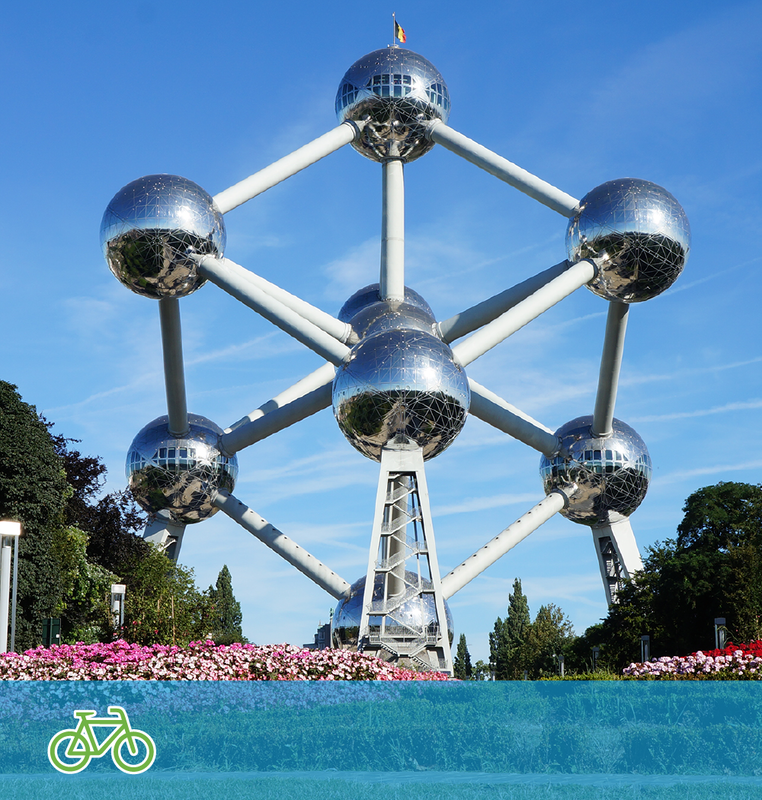 The capital of Belgium and the heart of the European Union, Brussels is famous for its delicious Belgian chocolates and the Atomium. But it is also the end station of our Nudge Explores Circular Cities tour 2015. In Brussels, the ambassadors will share the first findings of their trip before returning back home. Mods are square wooden frames which can be stacked on top of each other to form a partition or a solid structure. Perfect for stages, theatre performances, pop-up stores, fairs and exhibitions. GDF Suez is one of the largest energy companies in Europe, that both produces and supplies energy. Combating climate change is high on their priority list, and building their new headquarters in a sustainable way is right op their alley.